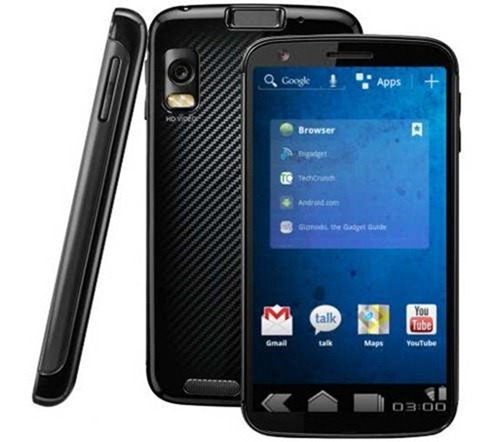 Rumors surrounding the successor to the Nexus S are heating up! A report from BGR claims that the superphone will be titled “Nexus Prime” and will release sometime near Thanksgiving this year. Two weeks back, Goncalo wrote on BGR’s earlier report on the next version of the Nexus series of smartphones. In that report, it was said that the phone would be called Nexus 4G and would possess some seriously mind-blowing specs: a dual-core 1.5GHz processor, 1GB of RAM, a 720p display, 4G LTE connectivity, Android 4.0 “Ice Cream” and, probably, a battery life in the negative. We reported that the handset would nix physical menu keys going forward, and would feature a monster 720p -resolution display, and we have now confirmed with our source that the screen itself is branded as a “Super AMOLED HD” display. The branding confirms our suspicions that Samsung will indeed be the manufacturer. We have also confirmed that the processor in the upcoming device will be an OMAP4460, just as we originally reported. Firstly, it will reportedly have Texas Instruments’ dual-core OMAP4460 chip which can operate up to 1.5GHz. The chip comes integrated with the PowerVR SGX540 graphics accelerator. One of OMAP 4’s key benefits is full HD 1080p recording/playback as well as image capture of up to 20 megapixels. This seems very unlikely to us. BGR mentions that the next Nexus phone will be manufactured by Samsung and it would make sense for them to use their own dual-core Exynos chip (which is used in the Samsung Galaxy S2) rather than going for TI’s SoC. 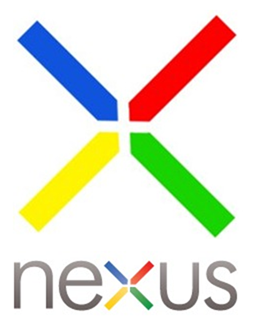 Secondly, the phone will be reportedly be named Nexus Prime and its 720p display will be named the SuperAMOLED HD. I personally love the phone’s rumored name, since I grew up watching The Transformers. The name of the display, however, is a bit of a mouthful. I have a feeling we’re only a couple of years away from when smartphone displays will be named SuperDuperAMOLED Full HD+. The combined rumored feature list now includes the following: 1.5GHz dual-core processor, 1GB RAM, 720p SuperAMOLED HD display, no buttons, Android 4.0 “Ice Cream” (which is set to combine the currently available Honeycomb for Android tablets and Gingerbread for smartphones) and 4G LTE connectivity. The Decepticons declined to comment.